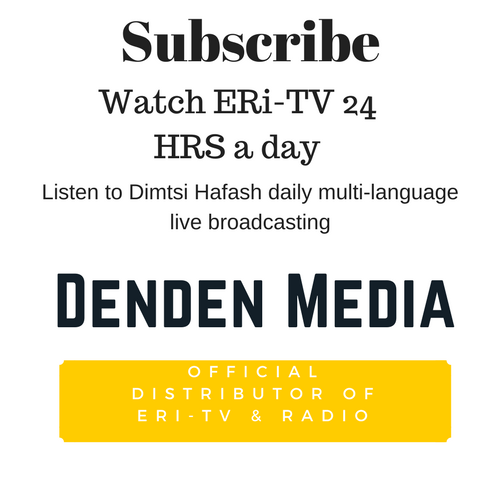 ERi-TV መደብ ኒሚጎዕ: How Did SenAfe/ሰንዓፈ Get Its Name Subscribe to DimTsi Hafash (ድምጺ ሓፋሽ – Official) . ERi-TV መደብ ኒሚጎዕ: How Did Aba Shawel/ኣባ ሻውል Get Its Name. ERi-TV መደብ ኒሚጎዕ: How Did Serejeka/ሰረጀቓ Get Its Name Subscribe to DimTsi Hafash (ድምጺ ሓፋሽ – Official) . ERi-TV መደብ ኒሚጎዕ: How Did MaiMne/ማይምነ Get Its Name Subscribe to DimTsi Hafash (ድምጺ ሓፋሽ – Official) . ERi-TV መደብ ኒሚጎዕ: How Did Massawa/ምጽዋዕ Get Its Name.